With the launch of the SSF 5-Year Breakthrough Goal, 50in5: “To shorten the time to diagnose Sjgoren’s by 50% in 5 years” we are also hoping to change how Sjogren’s is understood. 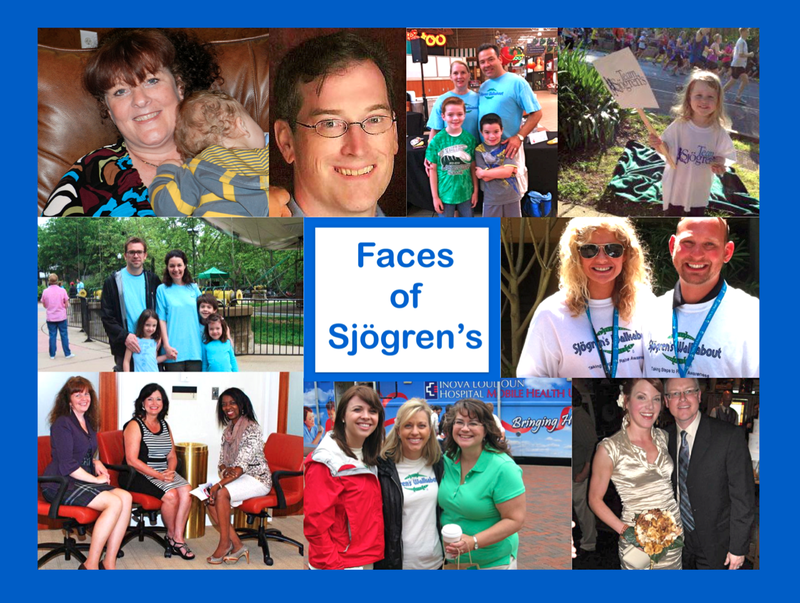 This is why we are launching a new awareness campaign for our website, www.sjogrens.org, called “Faces of Sjögren’s” where we want to share your stories! As a way to help recently diagnosed patients, in addition to helping others find a diagnosis quicker, these stories will help others relate because no patient is alone. Whether you are a patient, doctor, loved one or family member, we want to know your own personal experience with Sjögren's. With your help, we hope this project will help us reach our 5-Year Breakthrough Goal! And don’t forget to include a picture of you!